Thelma Ritter, WHAT A CHARACTER! 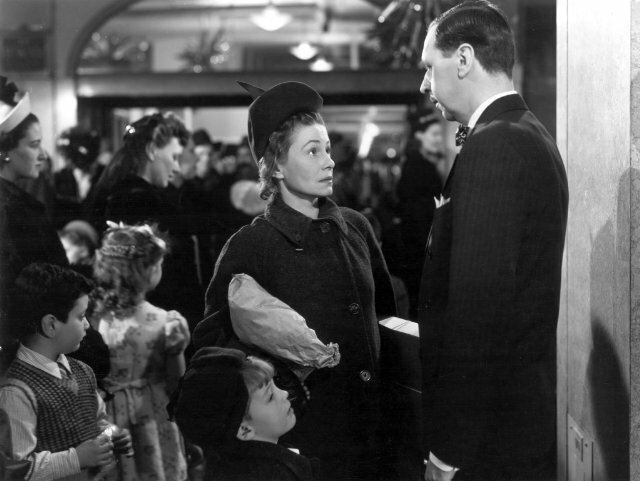 In 1946, when director George Seaton came to New York to film Miracle on 34th Street, he asked family friend Thelma Ritter to play a small part. That uncredited role, a mother who is sent to Gimbel’s department store to complain about a toy Kris Kringle promised her son, made such an impression on producer Daryl F. Zanuck that he ordered her part be expanded. Thelma may have caught the attention of Zanuck in Miracle but she remained unbilled in her next films, as a receptionist in Henry Hathaway’s 1948’s film noir, Call Northside 777 and as Connie Gilchrist’s card playing partner in Joseph L. Mankiewicz‘, A Letter to Three Wives (1949). She finally received billing in her first Oscar nominated role as Bette Davis’ wisecracking dresser/maid/companion, Birdie, in Mankiewicz’ 1950 classic, All About Eve but I’ll get to Birdie in a bit. 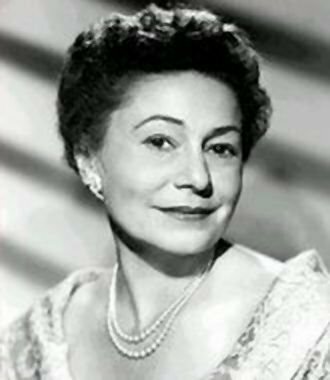 Thelma Ritter’s Oscar nominations mean her work was recognized more by her peers than were most, if not all, other character actors of repute. In fact, she is one of the most nominated actors who never won the statue, tied with six nominations and no wins with Deborah Kerr (although Kerr’s nods were for lead roles). In the overall scheme of things those nominations mean little as the number of great supporting roles in film by the many faces we love are numerous – any one leaving as lasting an impact as the next. However, these accolades do probably mean Ritter’s name has been recognized by more people through time than many of those other great actors. Although it would have little impact on her career. As far as roles went, Ms. Ritter’s career followed that of other character actors’ down the line. She was typecast almost from her entrance into film as a strong female presence, often portraying the comic second. She never played a lead in the movies. Ritter’s characters usually represent reliability through their possession of wit and wisdom – often times allowing us, as audience members, an insight the main players are only privy to as the action plays out. There are two particularly good examples of this that come to mind, All About Eve and Rear Window. As Birdie in All About Eve, Thelma plays a retired Vaudeville actress turned dresser, assistant and confidant to mega stage star, Margot Channing (Bette Davis). Although Ritter’s Birdie is not a huge role, it is extremely important to the story. Because Birdie is one of the holy few who can speak candidly to Margot and tell her how it “really is,” through exchanges with Birdie we get to see sides of the real Margot we’d otherwise never get to see. Not to mention that from the moment Margot’s friend, Karen Richards (Celeste Holm) introduces the innocent, starstruck Eve Harrington (Anne Baxter) to all of us, Birdie sees right through her and her sob story. Everyone else in the cast buys Eve’s story, hook line and sinker. As is the norm, only through hard knocks do they learn the plight of Eve – as the story unfolds. Most interesting of all, if one pays attention, is that in Birdie we get the conscience of All About Eve. The character disappears for a good portion of the film. It’s no coincidence that she’s absent for almost the entire time when Margot loses her grip, her career wanes. In other words, we lose site of Birdie and Margot loses perspective and her judgment, which gives Eve full reign to cast her web of deceit unencumbered. Very interesting, if I do say. As much as I would have loved many more scenes of Thelma in Eve, the truth is the story could not have materialized in the same way with Birdie being a constant reminder of the obvious. In the end, Eve Harrington proves Birdie was right all along. But of course, when is Thelma Ritter ever wrong? And ever not funny as there are many instances when her unique delivery and great comedic timing is on full display. Margo: You bought the new girdles a size smaller. I can feel it. / Birdie: Somethin’ maybe grew a size larger. / Margo: When we get home, you’re going to get into one of those girdles and act for two and a half hours. / Birdie: I couldn’t get into the girdle in two and a half hours. One final note of Thelma Ritter’s acting in All About Eve and her physicality. It’s not only the snide remarks, the innuendos, the straight out comedy that are so effective in the way Ritter portrays Birdie. This woman also shows disdain and judgment in scenes even when she doesn’t speak. There’s a scene in the film where she is severely disapproving of Margot and displays it simply, yet ever so significantly, by entering Margot’s room, setting down the breakfast tray she’s brought in, walking over to open the shades without saying a word. As someone who knows Margot and whose opinion Margot trusts, she could not have made a stronger indictment. It’s quite something to see the power of that silent presence force the powerful Margot (and Davis) to look away. Why, it’s worthy of an Academy Award nomination. Well, HELLO! There’s the entire movie in a nutshell and the reason why we’re at the movies. Throughout scenes during which Stella, the insurance nurse, warns Jeff Jeffries of the wrong path he’s taking in his life, she admits she should have been “a gypsy fortuneteller” because she has “a nose for trouble.” A self-described “maladjusted misfit,” Stella weaves herself into all the plot lines in this story both on and off-camera. From playing the role of match-maker by trying to knock sense into Jeff regarding his commitment problems to long-time love interest, Lisa Fremont (Grace Kelly) to getting involved in the “investigation” through the rear window to, finally, becoming the incarnation of how we ourselves are unable to resist the power of the image. Her words, delivered in that familiar, Brooklyn, working-class cadence and vernacular, are wise and often very funny, “nothing has caused the human race more trouble than intelligence.” But she cannot resist acting against her own wisdom, just as we cannot resist Hitchcock. Stella has always represented Hitchcock’s message in the film to me. As if he dares us to look away even though we know we are being manipulated. Ritter is perfect as Stella for all the reasons I’ve mention thus far. Her comic delivery of this character’s strong convictions, sense of right and wrong, despite the fact her actions eventually go against her beliefs, are representative of who we are. Although she takes it to the extreme, becoming worse, in a sense, than Jeff himself who she warns throughout the film about the dangers of “looking.” While Jeff’s physical limitations offer at least some excuse for his obsession, increasingly, as the film progresses, Stella crosses the line being present in Jeff’s apartment to “peep” well beyond the call of nurse duty. Anyway, I can go on and on about this one, a film that deserves a hell of a lot of attention. 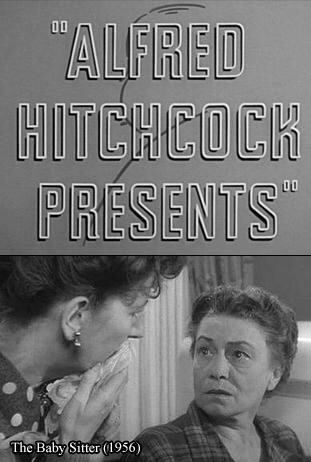 For now suffice it to say Alred Hitchcock knew that Thelma Ritter was the one to be in the know. It’s a great performance by an outstanding actress in a brilliant film. Although it keeps in line with Ritter’s familiar on-screen persona, the street-wise mixed with the hopeless romantic. In Michael Gordon’s, Pillow Talk (1959) Thelma plays another housekeeper, confidant, and maid except this time to Jan Morrow, played by Doris Day. I have to admit, I saw this movie recently and found it difficult to get through. I’d seen it countless times before, loved it as a child from watching it on television but…well, this is one I outgrew. The premise is so silly. And I know, I’ve defended “camp” in other posts and will always do so. Some great film fun is found in campy, old movies. But this one isn’t fun camp, it’s silliness trying to be sincerely funny. I don’t know. Anyway, the best part? Thelma. She’s wonderful in it and that’s what this post is about. I only wish she was in more of it. Despite his womanizing ways, Alma swoons for Brad Allen (Hudson) – she’s ever the romantic. This is not that unlike the “match-making” stance she takes in Rear Window, described above, when she tries to convince Jeff Jeffries to open his eyes and see what he has in front of him in Grace Kelly’s character. I love Thelma in Pillow Talk and she received one of her Academy Award nominations for playing Alma. But in truth, it’s a silly role that has her either nursing that hangover or listening to Brad on the party line. Only someone with the acting chops of a Ritter could pull it off as far as making it memorable, in my opinion. She does. One final thought on what is perhaps the most important reason why it’s important to even have an Alma in Pillow Talk and that is the role the character plays in relation to the social norms of the times. While the still-pressing production code demanded the ever-prudish Jan (Day) could not have an open attitude regarding sexual relationships before marriage, Alma’s attitude was the “hey, that’s the natural order of things and what you’re missing out on” one. It’s refreshing and her innuendos are the only spice in this all-too-sweet movie. Jan: Well, what am I missing? / Alma: If you have to ask, you’re missing it! It always gets to me, that one. So many noir films were stylized to adhere (strictly) to the genre formula, part of which was a certain speech cadence of the actors, a recognizable manner and speed of speech, if you will. Then here’s Thelma, grittier than usual with that voice and accent, such a great contrast that fully realizes the character as separate, distinct from everyone else in this. Seems all the more real. So tired and worn. No pretense. Like all of us when we too are tired and worn. I might add in keeping with the theme at hand that even the role of snitch points to the fact she knows more than other people. Ritter’s natural talents made her a no-brainer to play street-wise characters, as already mentioned, but it’s also worthy of note that these were resourceful and highly perceptive. All of the examples given in this write-up illustrate that. She brought, with or without words, a sense of having lived through a lot – a “been there / done that” essence and attitude. In Moe, we get that in spades, as we do in Pillow Talk, only manifested through comedy. I think I’ve presented a few of the key examples of Thelma Ritter’s great film career. I’d be remiss, however, not to mention an episode of the classic television show, Alfred Hitchcock Presents that I watched a couple of weeks ago titled, “The Baby Sitter,” directed by Robert Stevens. The episode, which aired in 1956, stars Thelma Ritter as a baby sitter who gets involved in a murder. 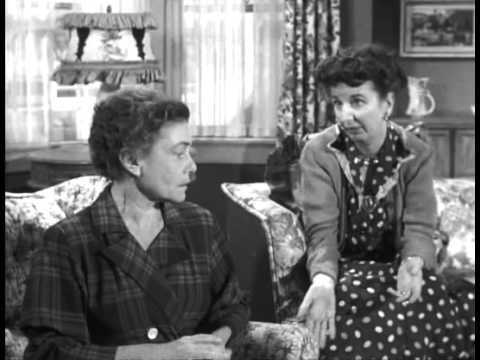 This is not one of the best episodes of the show I’ve seen and I am a fan of the series, but it’s noteworthy not only because Thelma stars but also because her co-star is another of the great character actresses, Mary Wickes. A grand comedic talent in her own right. Watching both of these ladies together is a thrill for film geeks like me, not to mention appropriate for this blogathon event. Also, Thelma has her full-on romantic showing in this one. To her detriment, I might add. So here’s a recommendation – take a look at this episode, at only 28 minutes long, it’s well worth your time. (By the way, Mary Wickes is covered in this event by Brandie over at True Classics). Thelma Ritter continued her film career through the 1960s, garnering her sixth and final Academy Award nomination in an eery, dramatic role as an obsessed mother in John Frankenheimer’s, Birdman of Alcatraz in 1962, starring Burt Lancaster in the title role. She also reprised the “comedic second” type of role in Michael Gordon’s, Move Over Darling in 1963, which stars Doris Day and James Garner in a remake of the 1940, Garson Kanin hit, My Favorite Wife. Although it can’t be compared to the original, Move Over Darling is enjoyable. I’ve always preferred the pairing of Doris Day and James Garner to Day and Rock Hudson, for the record, plus there’s Thelma Ritter in another role as the voice of reason, which is never a waste of time. By the mid-1960s, Thelma Ritter’s roles progressively disintegrated, relegating the great actress to nonsensical parts. In 1968, Thelma ended her film career much as she started it, with a minor role in a film directed by George Seaton, What’s So Bad About Feeling Good? She’d come full circle. But on her journey she’d made her mark. 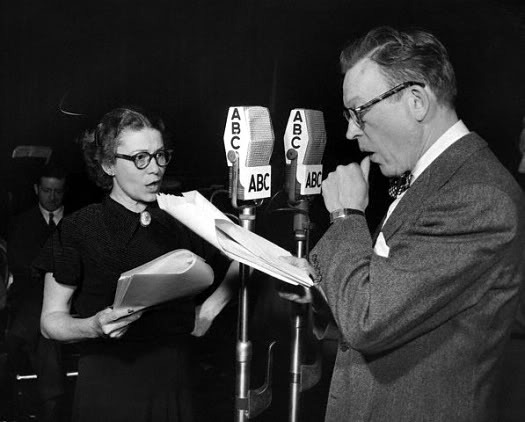 She earned, bit part by bit part and Oscar nod by Oscar nod, perhaps the greatest accolade that can be bestowed on a character actor – when producers and/or directors through the years want “a Thelma Ritter type,” everyone, whether cinephile or casual film fan, knows precisely – sight and sound – what they are referring to. Thelma Ritter, WHAT A CHARACTER! Previous Margaret Dumont, WHAT A CHARACTER! 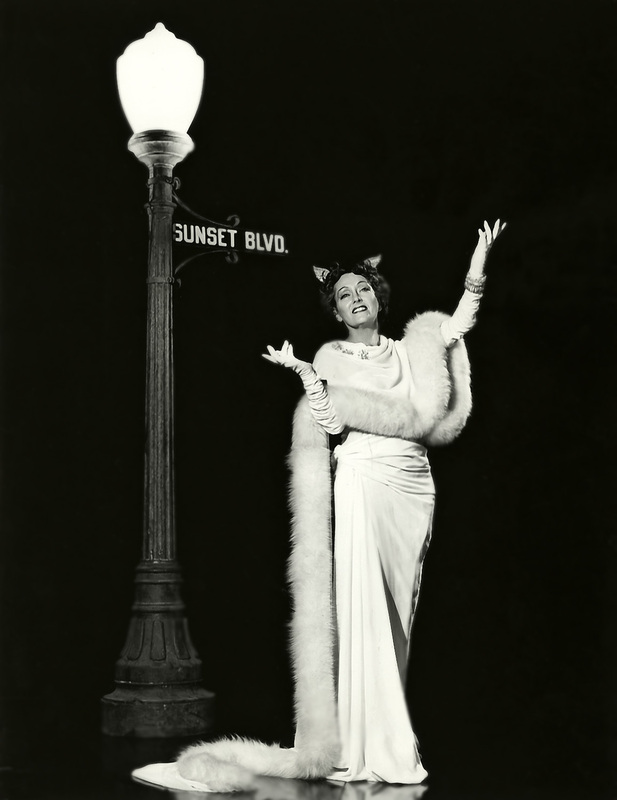 Next Sunset Blvd…It IS Big! One of the my all-time favorite character actors, bar none. Wonderful tribute, Aurora. Thanks so much! As silly as it sounds, really wanted to do right by her. LOVE her! Aurora, as you already know, Thelma is by far one of my favorites! 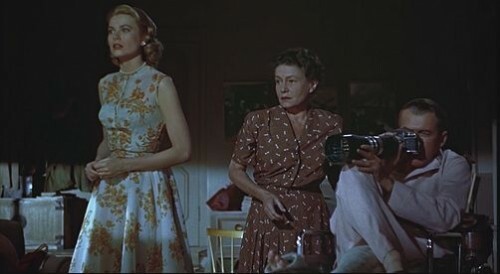 For me, her role in Rear Window is my fav of hers followed by Pillow Talk and Move Over, Darling. I think of Thelma as a woman I wish I had known personally. She seems like the type of gal to throw back a few cold ones with while having a brutally honest chat on life. Maybe that’s just me but that’s how she appealed to me. I’m a sucker for those 60’s silly battle of the sexes flicks so Pillow Talk & Move Over, Darling still cracks me up time and time again. I love the scenes in the elevator in Pillow Talk when Thelma would come to work as Doris Day’s maid all hungover & cranky. Never gets old. As always, what a brilliant write-up, Aurora! Yes, Kellee! I would have loved to hang out with Thelma too. So wise it couldn’t all be an act. I love the silly battle of the sexes movies too but not sure why Pillow Talk’s just too over the sweetness meter. Although I could watch Thelma’s scenes over and over and over again. Just love her. Great job, Aurora. Anyone who doesn’t love Thelma Ritter isn’t a movie fan, in my opinion! One of my favorite roles of Ritter’s is as Ellen McNulty in “The Mating Season.” As far as I’m concerned, Ritter has the starring role in this film even though Gene Tierney and John Lund are top billed. The movie wouldn’t work without her touching, perceptive performance. And it features other great character actresses Billie Bird and Ellen Corby. 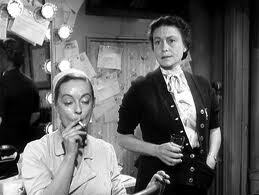 “The Mating Season” should be Thelma Ritter 101 for every classic movie fan. Again, Aurora, great job. I hate to make those kinds of strict judgments about film – so many greats to enjoy and it’s so subjective. BUT, I will make an exception in this case. There simply is no way a true classic film fan cannot enjoy what Ms. Ritter brought to each of her roles. I chose to mention just a few of her performances in trying to get bring one idea together but it wasn’t easy – I could have chosen any number of others, including her wonderful performance in The Mating Season, which I agree is not really a supporting role. However, I haven’t seen that film in quite a while and didn’t have the time to refresh my memory before I had to publish this write-up. Thanks much again for stopping in and commenting! This is a great tribute to a great actress…i think my favorite role of hers is Birdie in ALL ABOUT EVE, and you’ve given me new insight on that. I can’t believe she never won an Oscar…as you say, they’re somewhat important, but we shouldn’t set too much store by them. Thanks Aurora. Thanks, Paula. This was a really difficult post to write for me. Getting one string to tug on in Ritter’s impressive career was a challenge. So I went with a few of my favorites and certainly All About Eve is one of them. Great film, great part and I can watch it and her forever. Yeah, that’s why I had to include that clip. She breaks my heart and for someone who also makes me laugh so much it’s quite a gift she had. Wonderful. Superb filmography of one of the great character actresses. Often given a secondary slot, Thelma Ritter always found something within her many, varied characters and delivered in Spades. Making each sympathetic and stand out memorably. Sam Fuller made a very wise decision in having Ms. Ritter as Moe in ‘Pickup on South Street’. Becoming a central character without even knowing it. Though she quietly rocked in ‘All About Eve’. Thanks! So happy to like the “look” around here and hope you stop by often. Agree 100% with your comments about Ms. Ritter. Despite her comedic genius, she brought gravitas to the smallest of roles. If I happen to not be sure whether I want to see a film and see her name it’s a MUST I stay and watch. It’s that simple. Great analysis of her “All About Eve” role and its importance to the story. 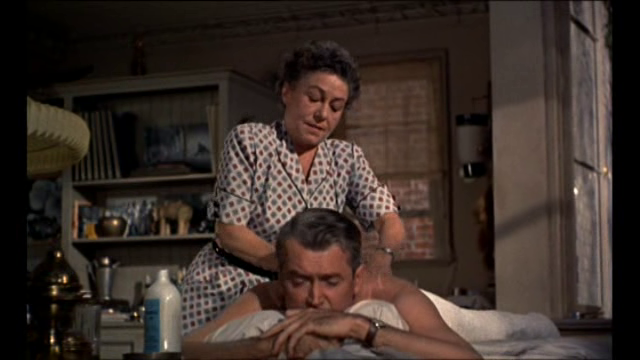 Thelma Ritter was a gem, and I also especially love her “Rear Window” insurance nurse. She was terrific. She sure was a gem! Thanks for stooping in and for your comments, Jackie. Her roles in All About Eve & Rear Window are my favorites as well but I can’t think of a time, as I’ve noted previously, when a film isn’t enhanced by her appearance, no matter how brief. Very interesting and well done, Aurora! I enjoyed reading about Thelma Ritter. She is always great fun to watch. Sure is! And thanks for stopping in. Aurora, I’ve been a fan of Thelma Ritter ever since I happened to see REAR WINDOW and MIRACLE ON 34th STREET during the same week! I’ve always loved her tart delivery and her versatility. I never saw PICKUP ON SOUTH STREET, but after seeing that suspenseful, beaten-down, heart-rending scene you included, I’m mad that Thelma didn’t get an Oscar for it! Thanks goodness we can still enjoy her superb performances on TCM and other movie channels, as well as DVD and Blu-Ray! 🙂 BRAVA to you on a grand-slam post about one of cinema’s most talented, memorably actresses, and thanks for giving Thelma her due! I thought carefully about including that clip from PICKUP because it is a spoiler but thought in the end it would do great in getting people to watch the film and Thelma’s performance, which as you describe, is beaten-down realism. She’s so good in it and she should have won an Oscar for that. Wonderful post! 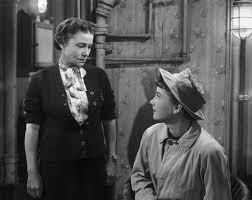 I absolutely adore Thelma Ritter; I think my fave is “The Mating Season”. She is one of my favourite actors of all time. We agree there! And glad you think I paid her proper tribute. Difficult to focus on this one and try to mention only a few of her many memorable roles. Yes, that would be tough to mention only a few. Really, a person could write a book. Great write-up! 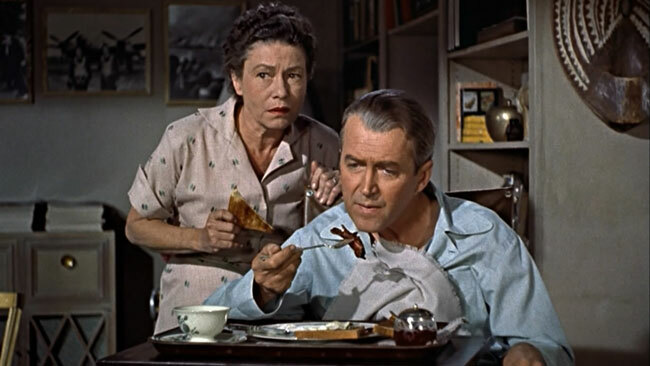 Love her in Rear Window…didn’t realize she was passed over for an Oscar nomination for that. That’s a head-scratcher. AGREE! Although I love her in so much, my picks for Oscar wins would have been PICKUP and REAR WINDOW, yet she didn’t even get a nod for that. Thanks for your comments and the visit, Joel. I love how your post starts ‘Born in Brooklyn…’ Yes, that gives me great insight on that wonderful accent of hers! I just love this woman! I’d say my favorite role of hers is in Rear Window. It’s the first movie I clearly remember where I took note of her. Pillow Talk is next. I agree with you and Kellee, I too would have loved to have met her and spent time with her. I thought so when I saw Rear Window the first time. Seems like there would have been so much to learn from her, y’know. Thanks for this post, Aurora!! Seems you and I feel the same as so many others – WE LOVE THELMA! Such a great actress. Beloved but, I think, also not given due credit for the range she had. Thanks, as always, for your comments and for visiting. I agree with everyone else, I LOVE THELMA RITTER! I first saw her in The Mating Season, which was the perfect introduction to the rest of her movies. She. Is. Amazing! She’s another actress whose movies I search out….I could watch her all day long. I think it might be time to see Move Over, Darling and Rear Window again! Terrific post Aurora! LOVED it! Thanks, Sarah! Can’t say that enough – you’ve been so supportive of my posts and rantings! SO appreciated! I didn’t have the time to revisit all her movies as I would have loved to do in prep for this post but have the THELMA BUG now. 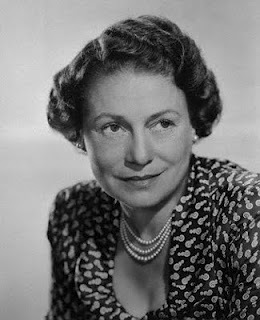 I remember reading a book of interviews with Joseph L. Mankiewicz, and while he supposedly was somewhat of a curmudgeon in his later years, whenever the interviewer mentioned Thelma Ritter, a smile would always come to his face. He apparently especially enjoyed working with her and writing for her. Great write-up! Sean, I LOVE knowing that about Mankiewicz and Thelma. In her case I think the fact she’s so loved by fans is testament to a sincerity that came across the screen, that emanated from her no matter what part she was playing. Thelma is amazing! I get super escited when her name pops up in the credits! Rear Window is my favorite, but it was great to see her in her first role, in Miracle on 34th Street. Me too! Get excited whenever I see Thelma’s name in a film, I mean. FABULOUS! Amazing!! Sadly I hadn’t realized she was in so many of my favorites! I never put together her in rear window as the same person in Pillow Talk. Boo to me. Great stuff A!!! Not BOO to you, YAY to her for being so awesome in every role! My list is getting quite long too, Kari. Such a great group of entries in this event. I wish I didn’t have to work to spend more time on movies. It did my heart good to read that you consider “Rear Window” to be Hitch’s masterpiece as I am in total agreement. It is endlessly fascinating and a prime showcase for Miss Ritter’s enviable talents. Your insightful look at the roller coaster ride of the great working actress’s career provided much food for thought. Thelma was tops in her trade. Patricia, I am sure of pretty close to nothing in regards to classic film as even my favorites change depending on the day. But on “REAR WINDOW” there is no argument. She sure was tops! Great article. Thank you. Isn’t it terrific that so many people admire Thelma. And that writers/directors like Joseph Mankiewicz and Samuel Fuller recognised Thelma’s talent and wrote such great dialogue for her. Thelma is so moving in Pickup on South Street and so funny and witty in All About Eve and Rear Window. Though I never understood why Thelma’s Birdie disappeared half way through the former. She and Connie Gilchrist were so funny in Letter To Three Wives . Amazing too to think Thelma starred on Broadway in the 50s in the musical version of Anna Christie called New Girl in Town. presumably Thelma played the Marie Dressler part. Thanks so much. Thelma was a freak of nature in the best possible sense. No one like her and, as you note, it’s no wonder writers loved her to enhance their words. I dislike she disappears in Eve as well but its almost more of a testament to her talent that she is never forgotten despite the great story. 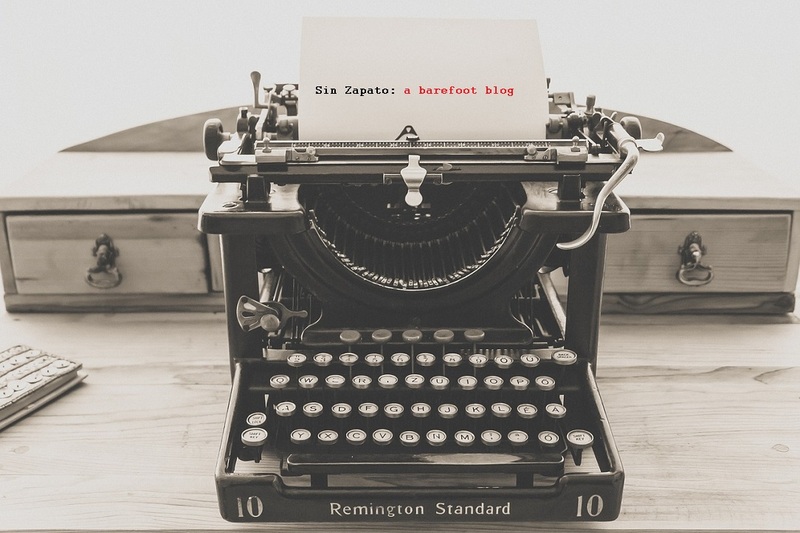 I’ll be visiting your blog. I loved this woman! We lost her much too soon. Would love to know about her children now. Great tribute!! I love Thelma also. With just a raised eyebrow or one corner of her mouth smiling, she could convey a thousand words! She certainly should have gotten an Oscar. She was a jewel. I came across this tribute while searching what I could about her – has anyone here ever watched Lucy Gallant (1955 ) starring Thelma Ritter, Charlton Heston and Jane Wyman? I have just started viewing it on YouTube so if anyone needs their Thelma fix please enjoy. Great in her role as always! I haven’t seen that! Thanks for the recommendation. Aurora, re-reading this piece on Ritter since I will be screening one of her films and one of my favorites of hers, “The Model and the Marriage Broker” in February. Considering the cast and, the writer (Charles Brackett) and the director (George Cukor), I don’t know why it isn’t better known today. It’s the only film where Ritter’s name is above the title. Although Jeanne Crain and Scott Brady are top-billed, just like “The Mating Season,” Ritter is the main character driving all the action. 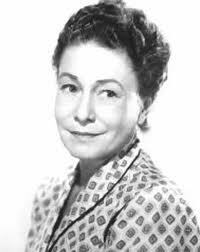 I always say, “I don’t trust people who don’t like Thelma Ritter.” If you don’t like Ritter, we just aren’t going to be friends! Be well and thanks again for a wonderful post. I don’t even want to meet people who like like Thelma! Who needs ’em? Thanks, Stephen. I haven’t seen THE MODEL AND THE MARRIAGE BROKER in years. Thanks for the reminder to revisit it soon. Thank YOU for stopping by and wish I could attend your screening.